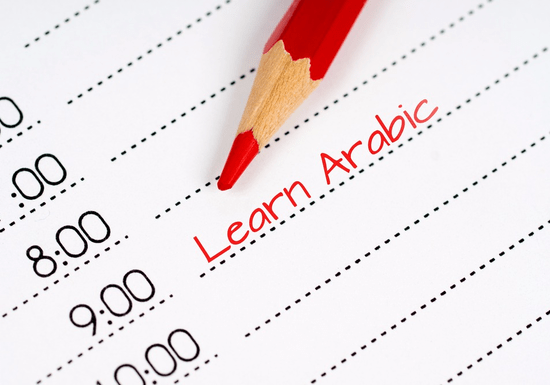 Private lessons are the most effective, flexible, and personalized way to learn Arabic. 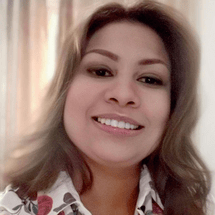 This class is given by Hala Amer, an Arabic native speaking teacher, who has developed her own curriculum using a lot of interactive exercises, videos or audios for a better learning experience. You will also be able to choose to learn one of the following topics: Modern Standard Arabic, Colloquial Arabic, Quranic Arabic or Islamic Arabic. Once you enroll for this 20-hour class, you will be contacted by the instructor to find out what days and times would be convenient for you to have your lessons. After your first lesson is scheduled, your instructor will work with you to craft a curriculum to meet your learning needs and goals.